England’s Under-17 national team lost to Germany 3-2 in the quarterfinal of the World Cup currently held in Mexico, forty-one years after the senior squad lost to Germany on the same score, although in 1970 it was after extra time and England squandered a 2-0 lead. The score in the junior’s game was close as England came back from 3-0 down and they were unlucky not to get a draw. The seniors last year at the World Cup have been humiliated 4-1, albeit under suspicious refereeing. But that is not the issue here. 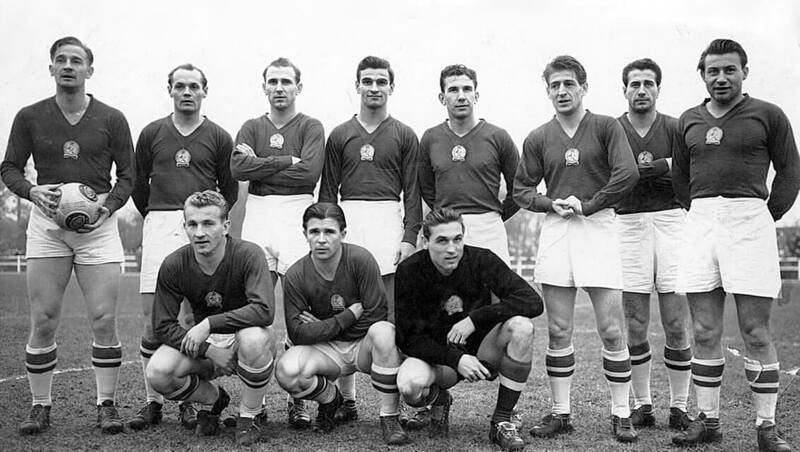 Rather, there appears to be a blockade, a mental blockade that prevents English football players to succeed against Germany, when wearing the national colours. At club level, the English dominance is undisputed and has been pointed out elsewhere. There are supposedly structural problems to be named as a cause for this as talent is available plentiful. These problems have been accelerated since the inception of the Premier League which is without doubt and unquestionably the best and most competitive league in the world. It is also the best marketed league. On the negative side it is also the most unforgiving and cruel league. One needs simply to consider the many hopes that are destroyed each season and how many hopeful players are broken due to high pressure, a congested playing schedule and competition. The coaching might be the problem as it appears to be adhering to principles that seem to be outdated and long out-thought. Another point might be the weight of expectation that is put on the shoulders of England players, even at Under-17 level, to achieve something similar like the World Cup success of 1966. Every four years at a World Cup the England team are compared to the team that won 4-2 against Germany at Wembley. This naturally must have an effect on the mental state of players. The media and the public never shy away to compare the current crop of players with those of the golden generation of ’66 and unless this trend is not stopped, there will be no English national football team able to equal that achievement of Bobby Moore, Geoff Hurst et.al. Even in case they won anything, there will still be comparisons made to the team of Sir Alf Ramsey. And this is where the English media and football interested public appear to have a Groundhogday morning just like Bill Murray had in the movie.